“I learned about Start2Finish over a decade ago when I was approached to consider being a member of the board of directors. The organization was still in its maturing phase and wanted to fine-tune areas such as governance, human resources and finance so that it could better position itself to be a recipient of larger, more competitive grant monies in order to reach more kids. 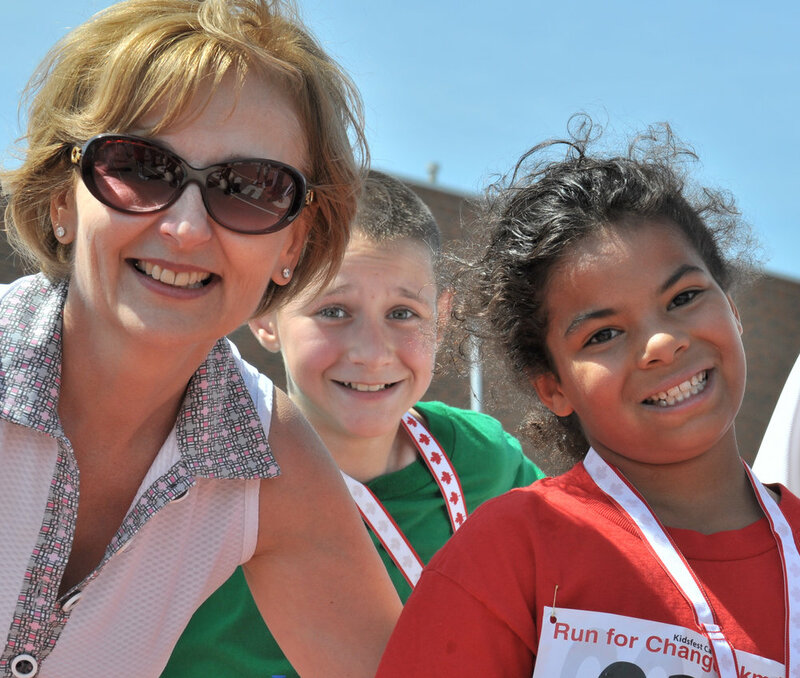 I had experience with this type of not-for-profit work but, more importantly, it aligned with my personal goal to elevate and advocate for children who are challenged -- so I said yes and have never looked back. The organization has consistently achieved and exceeded its goals whether it was in touching more lives of children living in poverty, or expanding far beyond the GTA from Halifax to Vancouver. I have met kids who grew up to become successful adults who, in turn, became contributing members in their own communities. I saw the cycle of success: children coming to S2F at age 7 or 8, then graduating from high school, going on to post-secondary school and then coming back to volunteer with Start2Finish and start the cycle again. When S2F started the Scientific Advisory Group to provide 3rd party analysis and proof that the programs they offer truly DO positively impact Canadian children living in poverty, that only further sealed my conviction that this organization is a powerful social change-maker creating huge impact in communities of complexity.